Home / Technology / What is Business Intelligence software? And how does it help businesses? Check it out here. 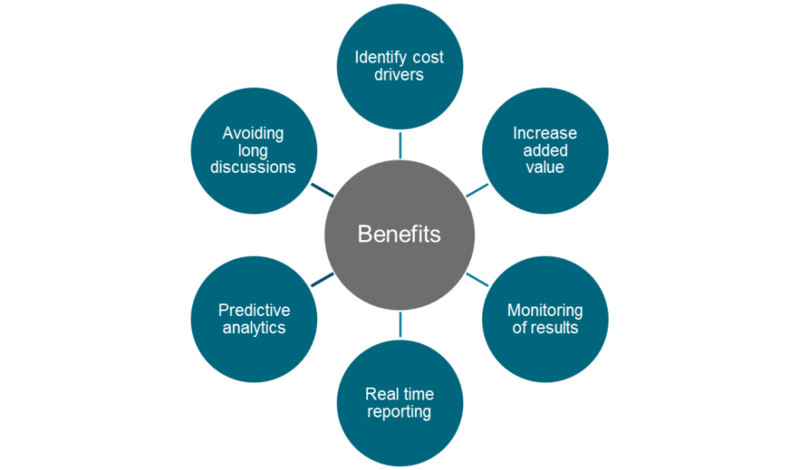 What is Business Intelligence software? And how does it help businesses? Check it out here. Business Intelligence software according to experts is a crucial aspect or tool that helps a business or an organization to integrate its business capability through a more innovative approach and operation using a software. Business Intelligence is referred also as a technological tool that is used to collect, integrate, analyze, and present business information based on supporting better business-related decision-making processes and essentially, Business Intelligence systems or software are driven by its data which helps business leaders and other stakeholders of a particular business to operate the business smoothly through Decision Support Systems (DSS). Business Intelligence is also used for an interchangeable tool for briefing books, reporting, and executive information systems. Making Business Intelligence software solutions or tools very important in a business or company is because of its ability to provide business leaders and the entire company with its historical, current, and predictive viewpoint on their business operations. A lot of people mistakenly identified it as a cloud-hosting or cloud-computing service, but the latter is actually part of the tools that fall under Business Intelligence software. Business Intelligence software systems are the ones that provides business leaders the historical, current, and predictive viewpoints that were collected into the data warehouse or from the cloud storage that comes from the operational data through its software element that supports reporting, pivot analysis that has an interactive graphic visual aid to have that slice-and-dice analytical report of your company’s progress and metrics. Its applications also tackle sales, production, financial, and a lot of other sources of business data for is intended for business performance management. The information that is usually gathered about other companies in the same industry is also done when you use tools from a Business Intelligence software through benchmarking. 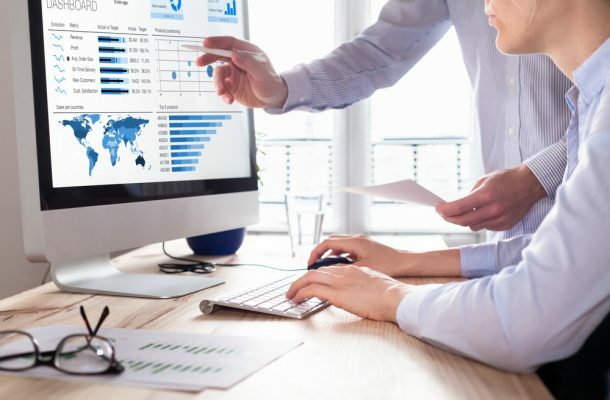 The trend of using Business Intelligence software started when business leaders and business experts realized that there is no sense when the data and content should be separated as an aspect of information management, however, instead it should be managed in an integrated enterprise approach to make it more effective. Enterprise information management also brings Business Intelligence and Enterprise content management altogether. Nowadays, organizations are marching towards operational Business Intelligence which is currently uncontested by its vendors, and traditionally, Business Intelligence vendors usually focus on big corporations and big business players, however, its paradigm has shifted towards taking this technological tool to the small players and businesses with the aim to focus on self-service business intelligence. A self-service Business Intelligence (SSBI) mainly involves business systems and data analytics which provide end-user access for the information of a business that has no Information Technology (IT) personnel because of its accessibility feature that gives anyone in a company to gain full access of the data stored in one of Business Intelligence’s application. SSBI lets end-users utilize the application to have more options that do not require any technical skills. These kinds of business solutions are usually made for flexibility purposes and ease of use for end-users that can analyze data, create better decision-making, and have better planning, as well as forecasting independently without the necessity to hire external resources for it.